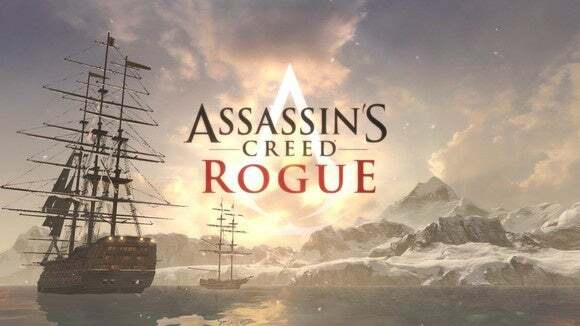 We just got review code for the PC port of Assassin's Creed: Rogue yesterday, so unfortunately we don't have a review for you yet. In light of Ubisoft's/Assassin's Creed's recent PC track record, however, I thought it maybe prudent to let you know how the game runs. In short: Great. That should come as no surprise. After all, Rogue is built on basically the same engine that powered Black Flag, and Black Flag ran perfectly fine. 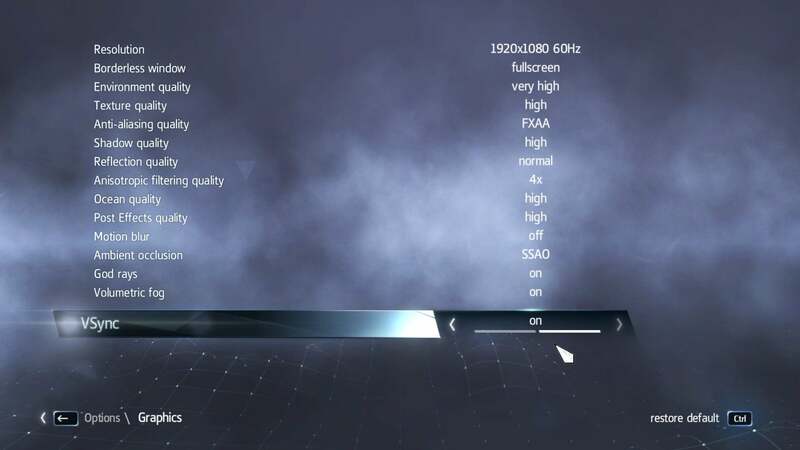 On a 970 I'm getting a smooth 60 frames per second with settings cranked. And boy, there sure are a lot of settings to tweak. One small performance niggle: The map feels sluggish. Of all the things that could feel laggy, I don't know why it's the map, but it's the only place I've noticed stuttering. Other than that, well, it looks like Black Flag. After Unity, the Black Flag engine definitely looks...dated. It was clear Unity was a step up, but how much a step up isn't immediately apparent until you have to go back. By contrast with Unity, Rogue is muddy and stiff, though not without the odd moment of beauty. But honestly I'd rather have a dozen games that look like Rogue than another that launched as broken as Unity, so more power to the Rogue team: It runs, and it runs well. And it doesn't look awful per se—just on par with the tail end of the last console cycle. As for the story, we'll have more details on that when we finish. 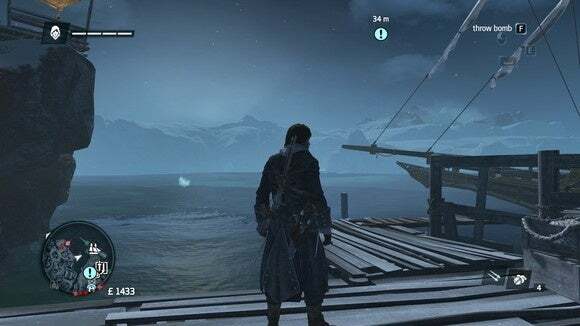 Thanks to the circa-1750 setting it's a weird hybrid between Assassin's Creed III and Black Flag, with characters from both eras making cameos (Achilles and Adéwalé). I can't say it's great so far—lead character Shay Patrick Cormac is nowhere near as cool as his name, let alone his Black Flag predecessor Edward Kenway. But I'm enjoying it, as far as "more Black Flag" is concerned. Look for our full review as soon as I can power through the rest—hopefully by this weekend at the latest.